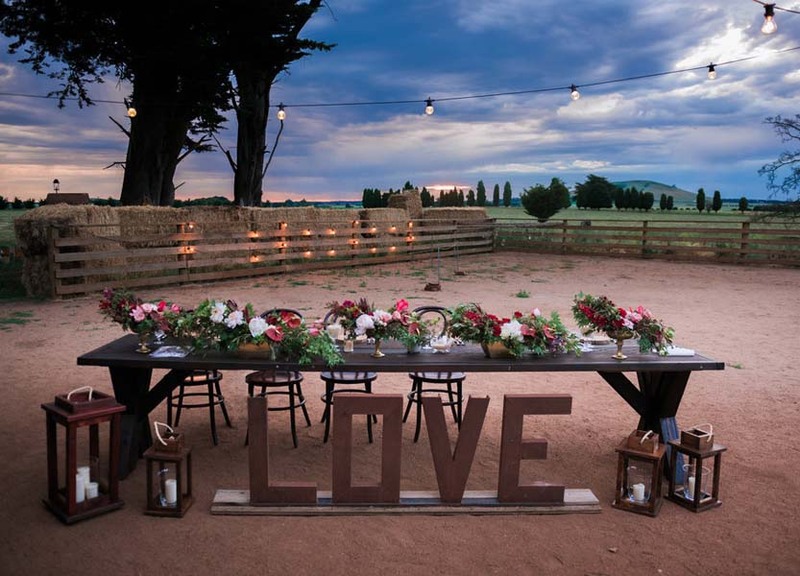 Quirindi Stables Wedding & Event Venue - Near Ballarat/Daylesford, Vic. ‘Rustic with a touch of glam’ is what you will find at Quirindi Stables. 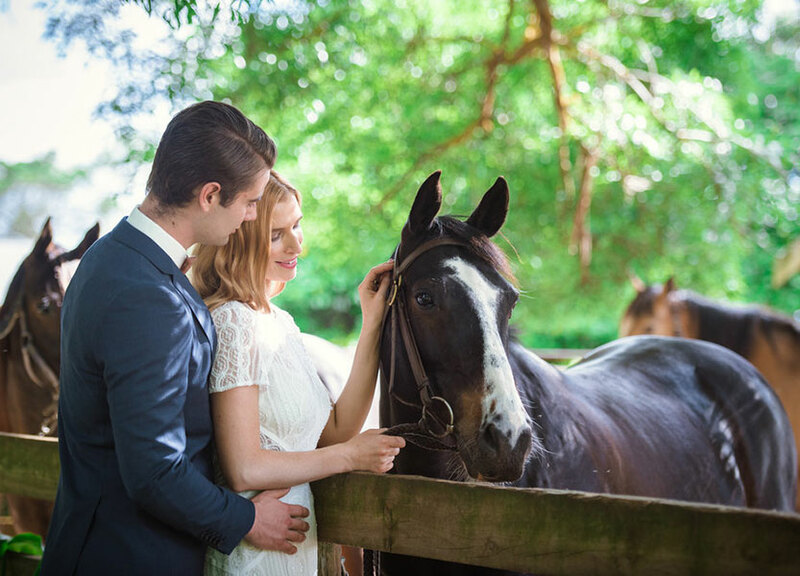 Quirindi Stables is a beautiful country venue located just out of Daylesford that encompasses rustic character with lovely views in a well-maintained setting. This venue offers you leafy trees creating beautiful arbours shading verdant lawns. Wide vistas across the paddocks showcase beautiful sunsets coupled with the rustic charm of the odd windmill and grazing horses. The timeless elegance of the original shedding with flagstone floors, wooden beams and sparkling chandeliers provide character filled spaces for your celebration. From the moment of arrival, all guests will feel welcomed and comfortable, ready to celebrate your special day. There is one set price for the venue and it is available beforehand for set-up. Kick off into the night with a drink on the verandah or relax on the eclectic assortment of couches and chairs inside the Stables. This is also a great space in the event that the weather is inclement. 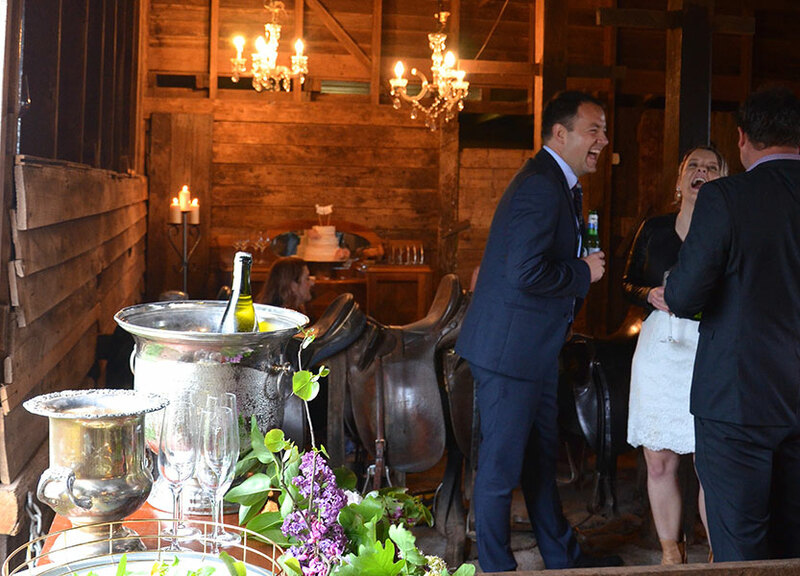 At Quirindi Stables couples provide their own caterer and drinks. It is perfect for a relaxed cocktail style of wedding with plenty of room for up to 200 guests or sit-down for up to 80. Small gatherings work equally as well in this unique space. Food trucks, caterers vans and bar vans are fabulous options at Quirindi Stables and add to the festival style of event. 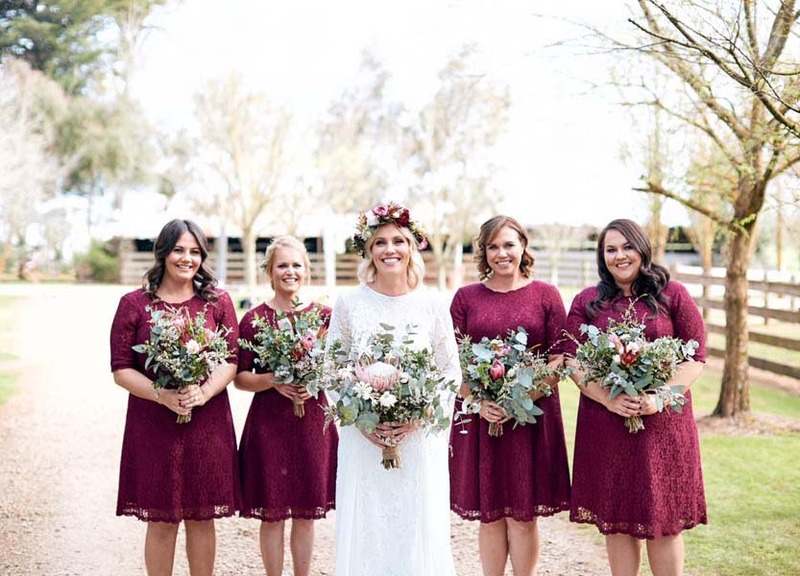 "My dream wedding venue involved a rustic, country setting, horses & somewhere I could add my own touches, styling & bring my vision to life ... Quirindi Stables was all of this & more! I am grateful beyond belief not only for the venue but incredibly helpful & genuine people in Sue & Kieran. Our day exceeded all my expectations thanks to this combination. Couldn't recommend Quirindi enough if you are looking for charm, beauty, touches of horses & amazing venue owners. 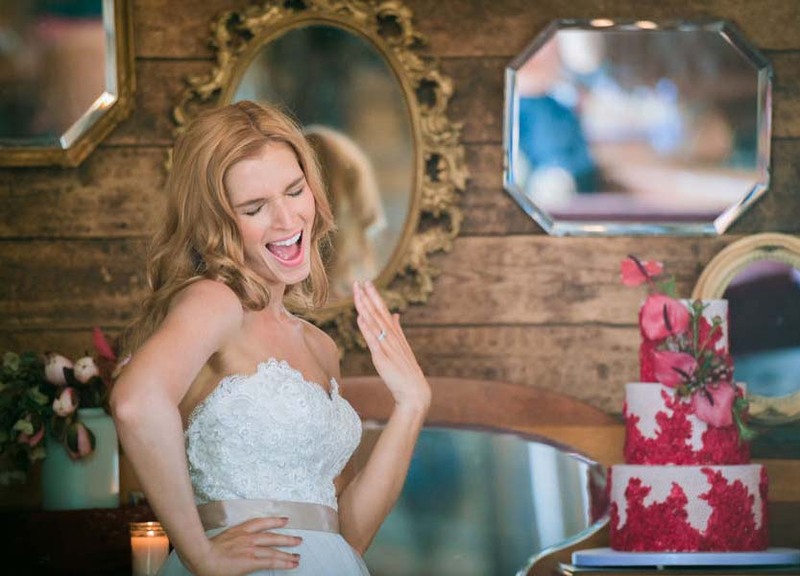 I could go on ... 10/10"
"A big thank you to Sue and Kieran and family at Quirindi stable for creating such a beautiful atmosphere for our wedding ceremony. We would be forever grateful." "Fabulous venue! Extremely friendly and hospitable staff in a gorgeous country setting with a difference. Congratulations Kieran and Sue on your fantastic business!"